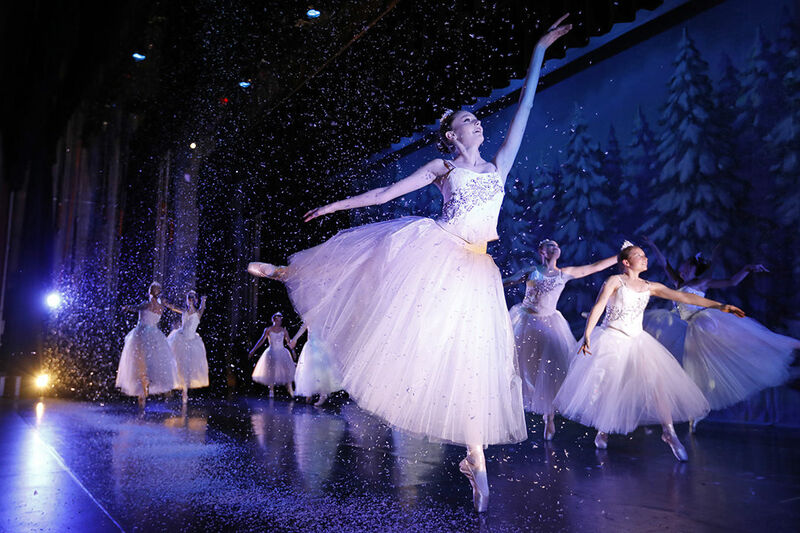 Join us for a full length Nutcracker Ballet set to Tchaikovsky's famous score. 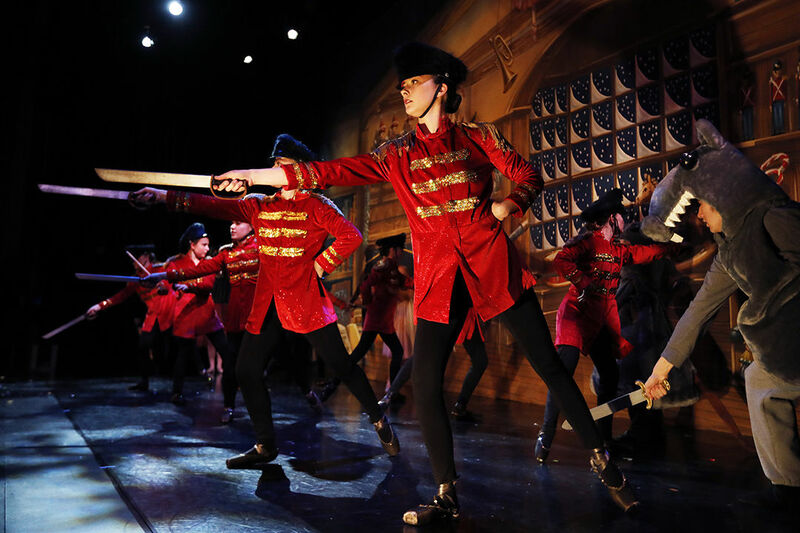 Choreograph, sets, and lighting are all original, led by professionals in their field. RMDT is proud to bring in guest artists and this year for the role of Sugar Plum Fairy, Natalia Magnicaballi and the Cavalier, Michael Cook; Principal Dancers from Suzanne Farrell's Ballet at the Kennedy Center in Washington, D.C. and Ballet Arizona will be performing. 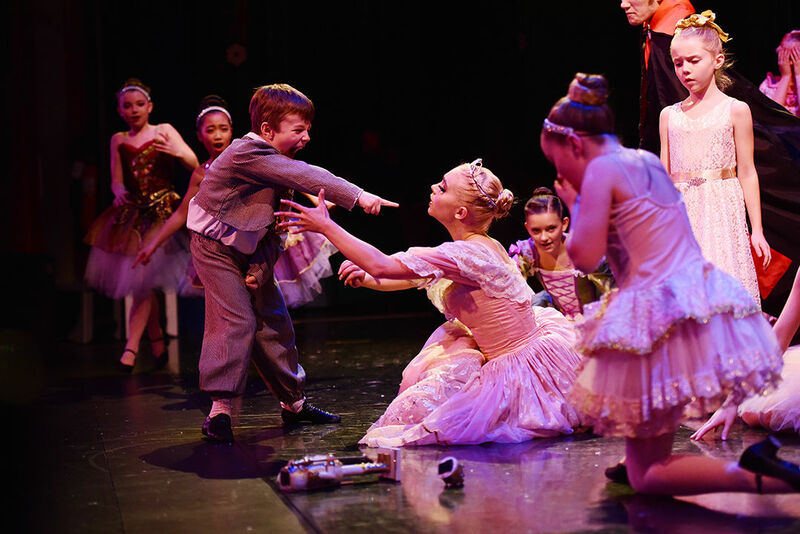 RMDT's Nutcracker cast also include kids who auditioned this last spring from Cody and the surrounding area. RMDT's Nutcracker and other programs are only possible through grants, donations, and our sponsors. If you are interested in putting an ad in this years Nutcracker program (deadline is Nov 15) or becoming a sponsor, click box below for more information on these and other opportunities to support. How can I support RMDT? 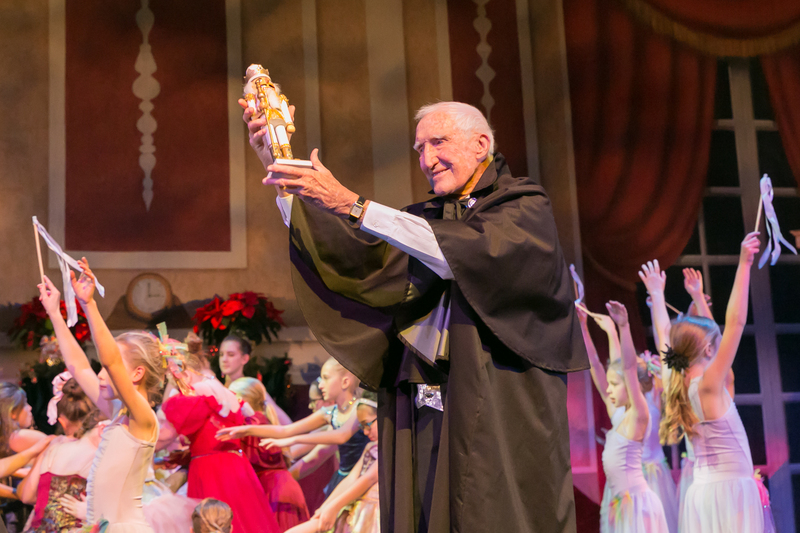 Nonprofit, RMDT’s Annual Production of The Nutcracker offers members of the community, of all ages, an opportunity to participate in and contribute to a classical theatre experience, at the same time providing education in ballet and theatre techniques, academic knowledge, self-discipline, self-confidence, and artistic expression. 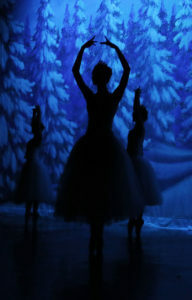 In an atmosphere of encouragement and acceptance, The Nutcracker provides experience and interaction with peers as well as professionals in dance and theatre, such as lighting and stage experts from the University of West Florida and the University of Wyoming and guest artists from the likes of New York City Ballet and the Suzanne Farrell Company of Washington DC. 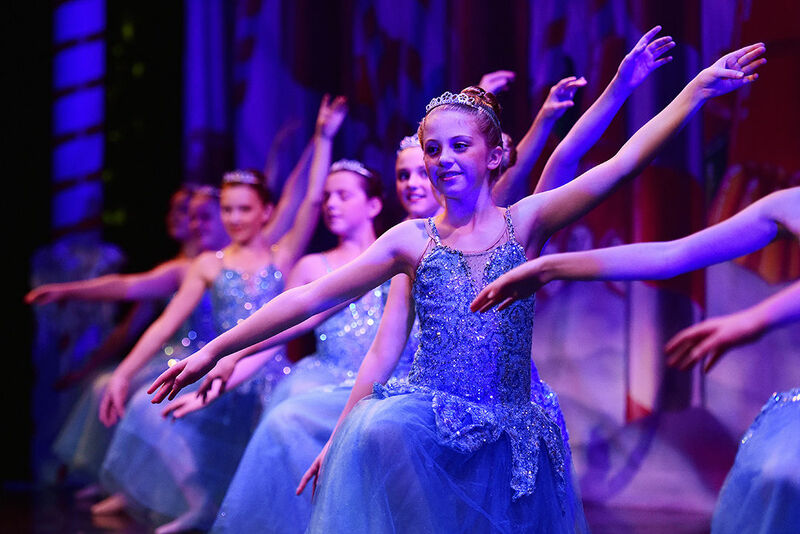 The RMDT Nutcracker is the only performance in the area which this type of exposure to the arts is afforded to our youth. 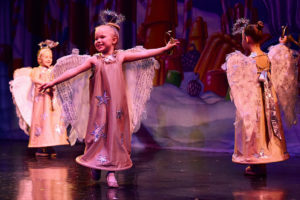 The cast and crew work hard to ensure that The Nutcracker is of professional grade and entertaining for the community to enjoy.